this one is on us! free with rsvp! E.J. Edmonds is a 10 year comedy veteran and former Marine from Washington DC. His confident demeanor, blunt sarcasm, and the ability to make fun of himself and his life quickly made him a favorite among comedy-lovers in the East Coast area. E.J has taken his uncanny ability to see the humor in real-life situations and to turn them into real-life comedy. Not just another pretty bearded face on the comedy scene, Rob Greene has been called “hilarious” and “strikingly handsome” and is said to “overdo it when writing his bio”. 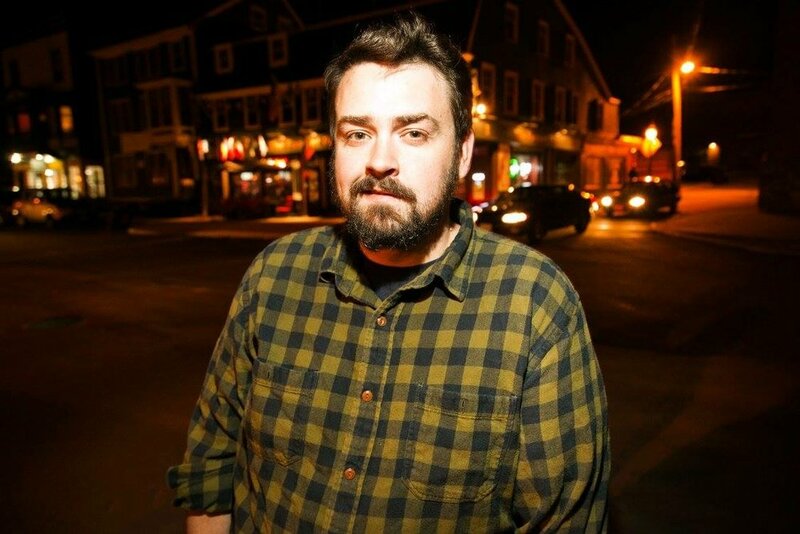 Rob has performed at comedy clubs across the country and participated in the Boston Comedy Festival, Women in Comedy Festival, Rogue Island Comedy Festival and his comedy has supposedly been heard on Sirius XM. She has performed on the Portland Maine Comedy Festival, and the Rogue Island Comedy Festival.